The global business community is in the midst of its largest-ever major transformations driven by employees, shareholders and the general public. Overall, these constituencies – particularly millennials – are demanding companies adhere to social responsibility by improving community through proactive decisions. The new cry is for companies to conduct business with a conscience. The “business as usual” method is no longer acceptable; businesses are expected to give back to their communities. Few do this better than Arnold (Cairui) Fu, founder, chairman and CEO of the China-based company Hujiang EdTech, a unicorn company in the online education industry with over a $1 billion valuation and 140 million users. Fu became a recognized entrepreneur in China by raising eyebrows and allotting a significant portion of the firm’s revenue to philanthropic efforts. 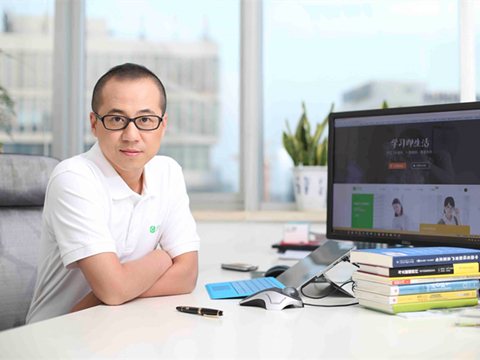 His dream of “making education easier, fairer, and more enjoyable through the internet” led to the development of the Hu+ (Hujia) Project that supplies optimized and high-quality educational resources through internet technology. 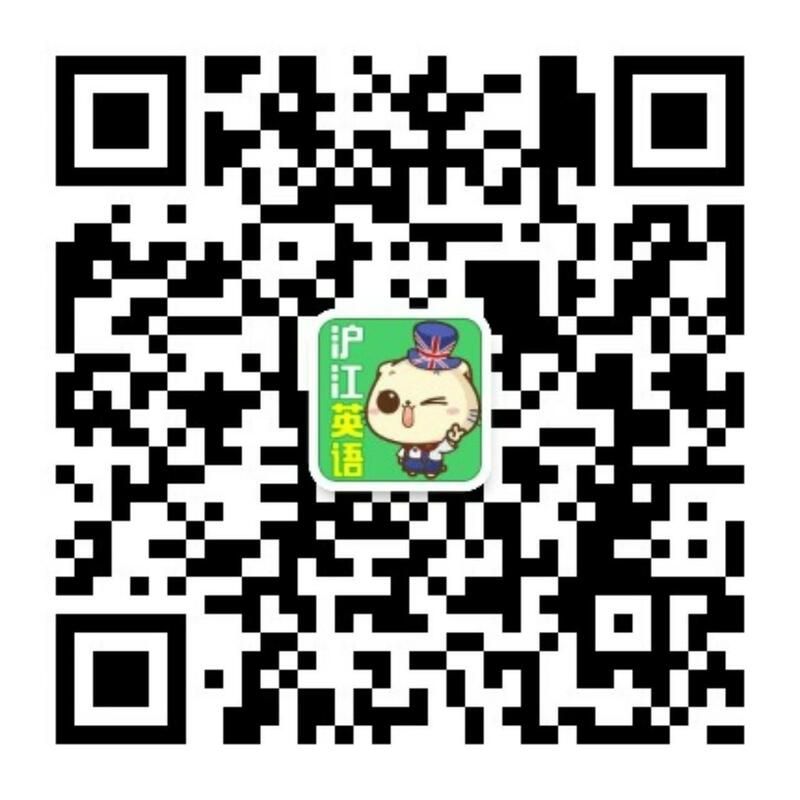 Since its launch a year and a half ago, the Hu+ project has made significant development, reaching 500,000 students from over 1,000 schools in 30 provinces in China so far. Starting the process of integrating philanthropy into your corporate culture, doing what you can when you can, including everyone in the process, and providing a clear sense of purpose through investment will lead you to greater success. You will be making a difference for which you and everyone associated with you will be proud. Companies that do good win the hearts of their customers.